McPherson and Jacobson, LLC is a national firm that specializes in recruitment and placement of school superintendents across the country. The firm has worked in 38 states and has 110 consultants. Can you define ethics and tell us what it means to you? “Being an educator, I’m going to quote Warren Bennis, “Managers are people who do things right and leaders are people who do the right thing.” Alternatively, good businesses do things right, whereas exceptional businesses do the right thing. I think that ethics is a state of mind and is a belief system. It is who you are and what you believe in. Do you think there is a difference between ethics and morals? Is there a formal ethics program within your firm? Have you ever had employees for whom it was difficult to buy into your culture? Talk about the ethical culture you mentioned earlier. What is tolerated and what isn’t? Any examples? Have you always done business in Omaha? If something is not tolerated what happens to the consultants?  The Ethical Omaha Project of the Business Ethics Alliance has identified the Omaha business core values to be the following: Accountability, Community Responsibility, Financial Vitality, Integrity, Moral Courage. Can you elaborate on how any of the above fit your organization and what do they mean to you? How do you keep all these core values accountable and uphold these values?  Describe an ethical situation in business that was relatively easy to handle. Why did you call the previous situations ethical? Why not just call it business? What do you have to say to the people who believe business is money? Is it all about making money? How did you know this is what you want to do? How did you know you want to be a business owner? How do you judge the ethical background and character of superintendents? How do you talk about ethical quandaries in the firm? Is ethics talked about or is it assumed? Do you have to be a teacher first before becoming a superintendent? That is interesting. You would think that for a specific field like education, a board would want someone with educational background. Have you had any ethical mentors and where do you derive most of your ethics? Is it from your parents? What role does your upbringing play within your company? Do you think it gives you a competitive advantage? Have you ever placed a superintendent that you regretted or were not happy with? Now having the BBB Integrity Award, Why is that significant for you? What is the biggest ethical challenge that faces the younger business professionals today? Are there any ethical dilemmas, such as a client recommending their friend? What do you do in the situation where you have an ethical candidate but it ends up being the board that is unethical?